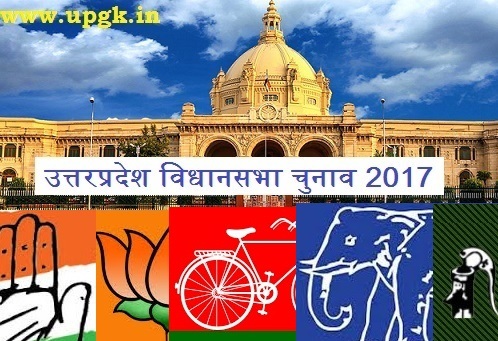 UP Election 2017 Results Live on 11th March 2017 (उत्तर प्रदेश विधानसभा चुनाव 2017): Counting of votes will take place Today, March 11, 2017 and BJP emerge as largest party. The Uttar Pradesh Vidhan Sabha consists of 403 assembly seats. UP Election 2017 Results Live will be available on upgk.in website 11th March 2017 from 8:00 AM onwards.